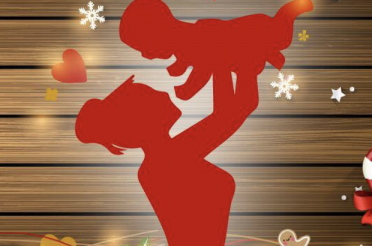 iiamo is all about making life easier and more colourful for parents and their babies. Our products are free of BPA, BPS and other harmful chemicals and – because we all like things to be not only functional but also good looking - designed by one of the world’s leading industrial designers, Karim Rashid. Our easy living approach shows in a product like the self-heating baby bottle “iiamo go” that comes with an extra self-warming function, offering parents the freedom to warm a bottle of milk for the baby wherever and whenever. 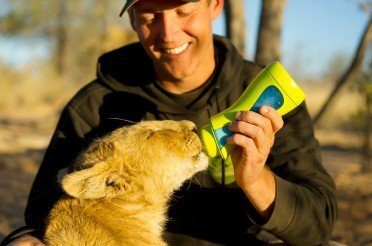 A lot of our mums testify to have found the perfect baby drinking bottle for travelling or for short trips. No electricity, cords or re-charging. No pre-planning. Just a lot of spontaneity! 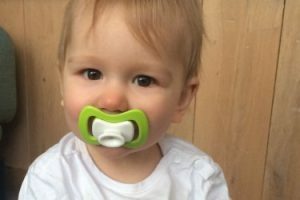 iiamo go comes with 2 interchangeable bottoms allowing you to use it as a self-heating bottle when you're on the go and as a classic baby drinking bottle when you are at home. 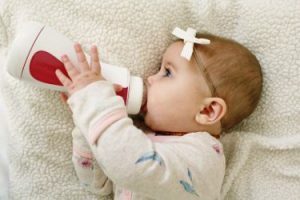 AND it also grows with your child: Using the accessory "iiamo drink" it's extendable to a great looking sport bottle for kindergarten and sports. You might even want to get one for yourself. 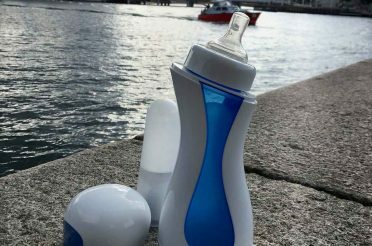 iiamo baby bottles are dishwasher safe, completely dismountable and easy to keep clean. All parts are interchangeable and the organic shape is easy to grap and hold – also for tiny hands. Because an iiamo bottle can be disassembled completely, you can easily reach every inch of it's inside and make sure that it gets 100% clean. Feel free to throw away your bottle brush. 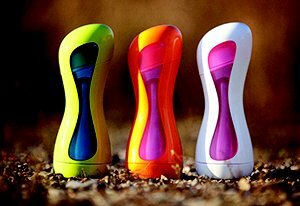 The heating cartridge iiamo warm makes it easy for you to be spontaneous: Just grab a few iiamo warm, your iiamo go bottle and off you go. iiamo warm offers spontaneity, because it’s always ready-to-go. Once bought an iiamo warm doesn’t produce any added costs or effort. With a few iiamo warm you can be out ‘n’ about the whole day. An iiamo warm cartridge is light. An iiamo warm cartridge has no expiration date. Every iiamo warm gives you full heating power. Have a look on our FAQ (Frequently asked questions) where you can find more answers to your questions. iiamo is an award-winning Danish product line inspired by the Scandinavian easy living and love for outdoor activities. The name iiamo comes from the Italian word "andiamo", Let's Go! Produced in the small town of Skive in the north of Denmark our iiamo go bottle brings less planning and more adventure into the busy everyday life of modern families. iiamo products are free from BPA, BPS, parabens, phthalates, harmful colours and perfume. 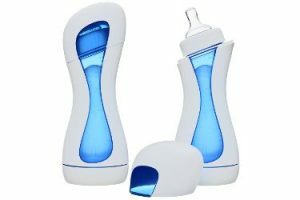 Self-heating baby bottle and classic baby feeding bottles, great accessories like soothers and a smart soother holder. Warm milk in 4 minutes! Be independent from electricity, re-charging and batteries. Go outside and enjoy your day! The video shows how that works. Time to pick your favourite baby bottle!